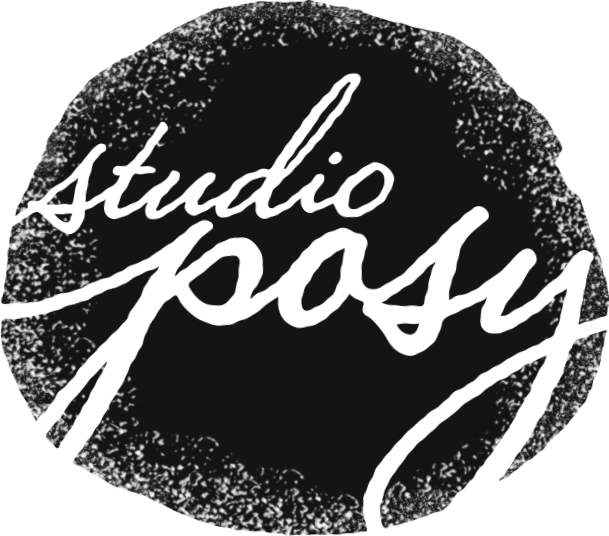 is the head designer and owner of Studio Posy. With a background in French and Art History, she looks towards the visual arts and travel as sources of inspiration. Studio Posy values nature and the environment, as that is the source of our beloved flowers and plants. We always strive towards a more sustainable way of floral design. Over ten years of dedication, practice, and study has led to a passion for floristry. We are honored to be a part of your special celebration or even part of your every day through our designs and arrangements. It is with great joy that we serve you.